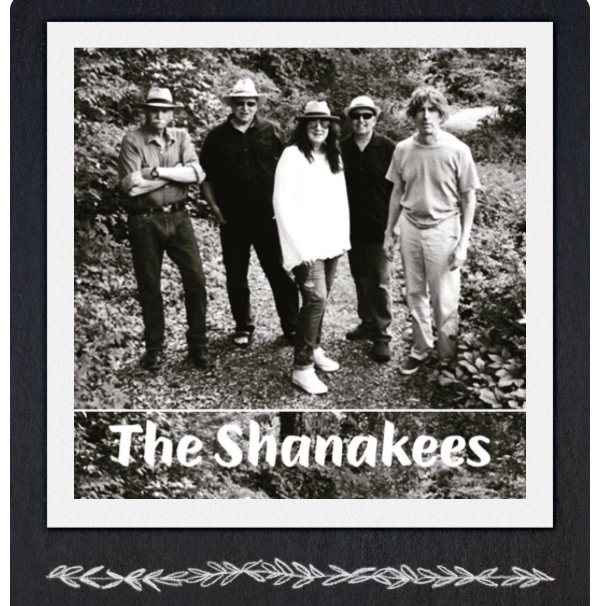 Preservation New Jersey is pleased to welcome Helen O’Shea & The Shanakees back to the 1867 Sanctuary! Helen O’Shea (www.helenosheamusic.com) just released her first full CD “Turning Tides…” – a collection of 10 original songs about relationships, love, loss, motherhood, grief and friendship. Originally from Limerick in Ireland, Helen’s songwriting is influenced by the Irish folk scene as well as her experiences living in England, Canada and USA. Read her interview in New Jersey Stage Magazine. Her amazing band, The Shanakees (derived from the Gaelic word for “storyteller” – “seanachai”) features: Marvin Perkins (Dobro); John Mazzeo (Guitar, Mandolin); David Ross (Drums, Percussion); Jay Posipanko (Piano, Keyboard). 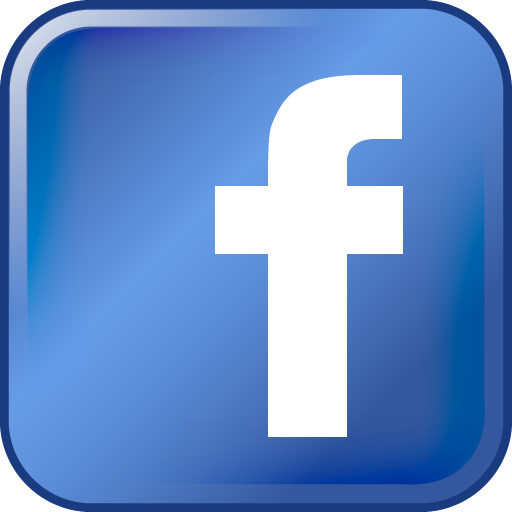 Helen O’Shea & The Shanakees perform both Helen’s & Marvin’s original songs, as well as duet arrangements of covers in the “AmeriCeltiCana” style – Americana with a Celtic twist!